A little care can go a long way. We have an experienced and versatile staff to assist you with seasonal property maintenance. We address your home or business with the best possible garden practices to ensure plant health and longevity. Our Tidy Garden Program options include weekly, bi-weekly, monthly, or one time garden care! After a long winter, it’s refreshing to see anything green popping up… until you realize some of your new plants are unwelcome weeds! Our team will put down beds of fresh mulch to suppress unwanted weeds. 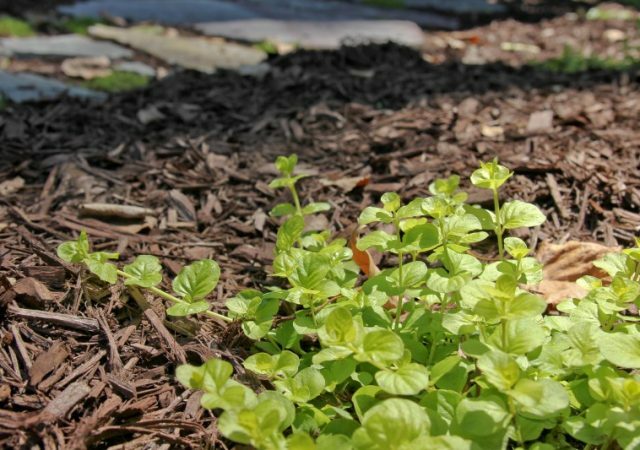 Mulch also helps preserve moisture in your soil for your existing plants, so that’s a win. 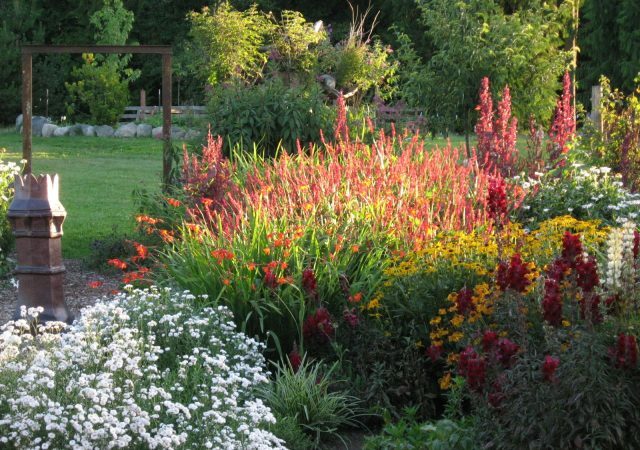 We also can design and plant beds of annuals or perennials. Your gardens will get to peak form by pruning, dividing, and relocating them to perfect the design. Sit back and let us take care of everything from the rose gardening tip up to dead perennial cut back. Once your soil has been freshened up, your garden is ready to thrive. Contact us today! 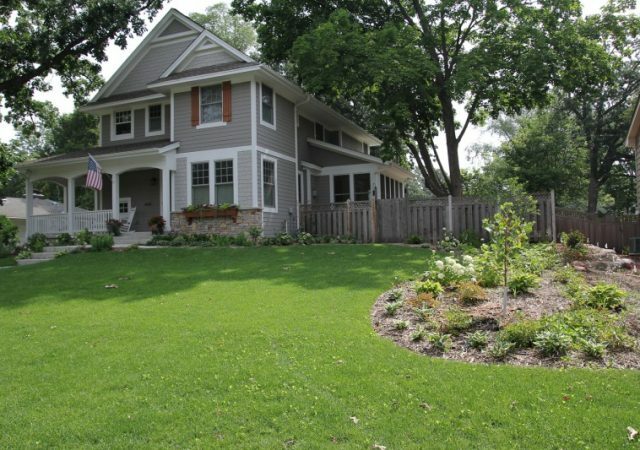 The Minneapolis summer season is the big show for most homeowners. Sunnyside’s gardeners can make sure you stand out from the crowd. We can cut back overgrown plants, deadhead spent flowers, and ensure each area of your garden can thrive. Unwanted weeds and aggressive plants don’t stand a chance against a good weeding schedule. You can relax and enjoy the pleasant, yet too short, summer months while we take care of your garden. Contact Sunnyside Garden landscaping team! 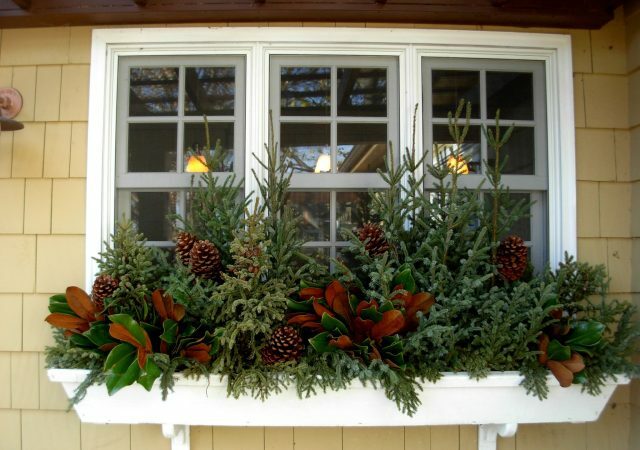 As the nights get cooler and days shorter, it’s time to, plant bulbs, decorate with mums and new fall containers, and cut back some tired perennials. The Sunnyside gardeners can time when to winterize rose gardens and other tender plants to protect them from the winter months ahead. Planning a fall layer of mulch can protect delicate plant roots from winter injury. Call us for fall gardening maintenance in Minneapolis! Our gardeners typically sign off by mid- December, but through November there are still things you can accomplish in your garden. Our gardening staff will perform a fall garden clean-up, wrap and rabbit proof your arborvitae, and do any last effort pruning that is needed. We will return flair to your property with custom designed tree top pots. You can feel relief after having all the outdoor work done by our expert gardeners and container design professionals before the snow flies. Schedule winterization and tree top pot design in Minneapolis!